Fortnite’s developing company, Epic games introduced an ‘account merge tool’ for players. This tool is available to players all over the world. This new feature allows players to merge different Fortnite accounts on different/multiple platforms (PC, phones or consoles) into only one account. And this news is like a blessing for the Fortnite lovers who play the game on more than one platform using multiple accounts. With this tool the players could play cross-platform. After using this tool, the players can get access to all their skins, V-Bucks, weapons and their in-game progress from any platform they are currently playing on. But to get started with the account merge tool the players have to follow some rules. The rule is that once a player starts the merger they won’t be able to access their in-game items for a certain time duration. 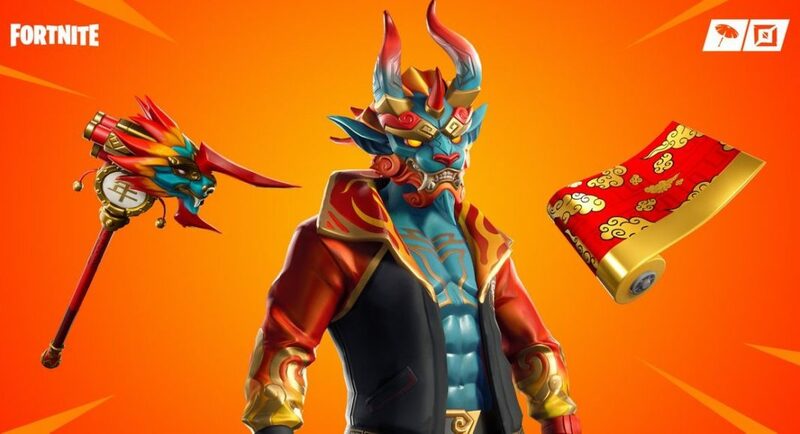 Fortnite will take the in-game items from other accounts for a duration of two weeks before merging the items and other things to the main account. The company also said that the players should have access to all their email accounts which they have used to play on different platforms or through which they have created their game accounts. And they need to have full access to the accounts they are trying to merge. The company also said that none of the accounts the users are trying to merge should be disabled or banned. Battle royale players of Fortnite can merge all their cosmetic items like skins and weapon skins etc. But the users of ‘Save the World’ can also merge their Defenders, Heroes, Llamas, Survivors, Evolution, XP and Perk Materials. The company also warned that all the secondary account items like the Creative Islands, Unreal Marketplace, Save the World Account level and progress will not be merged. Back in September of 2018 this feature was leaked online after Sony allowed cross-platform plays with their PS4. And it was planned to be released back in November of 2018 but due to some issues Epic Games delayed the release of the tool. But now that its finally here Fortnite players can rest assured knowing their progress is saved.